DJ FLUX is DMC winner, and czech proffesional turntablist. 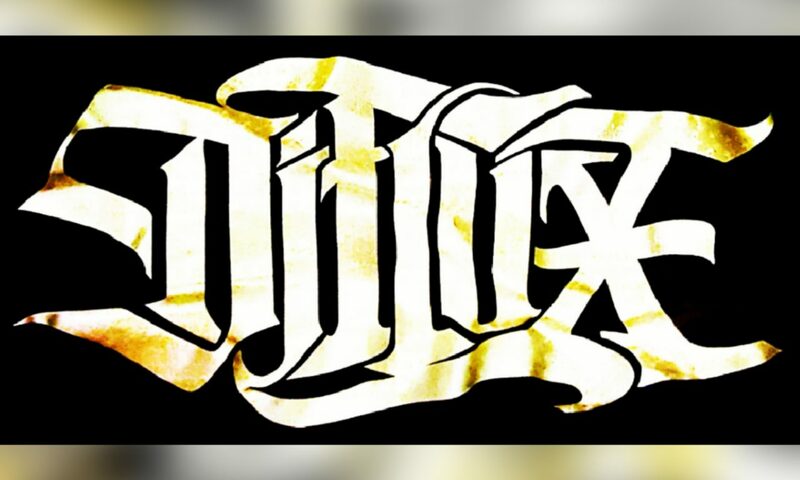 DJ FLUX’s music career began in 1998 in the Czech Republic. Purchased the introduction of the first turntable mixing and scratching. His music style URBAN DANCE (Funky, Soul, Hip Hop, RnB, House, Elektro, Drum&Bass, Dubstep, Breakz, Reggae, Minimal, Jazz,..) at the same time, mixing his saxophone drums, mpc and other elements.After moving to Prague, well-known in the industry at the local radio station playing in the signing RADIO DJ, DJ FLUX radio live performances have gained more experience and performance shock of hearing a valuable exchange. 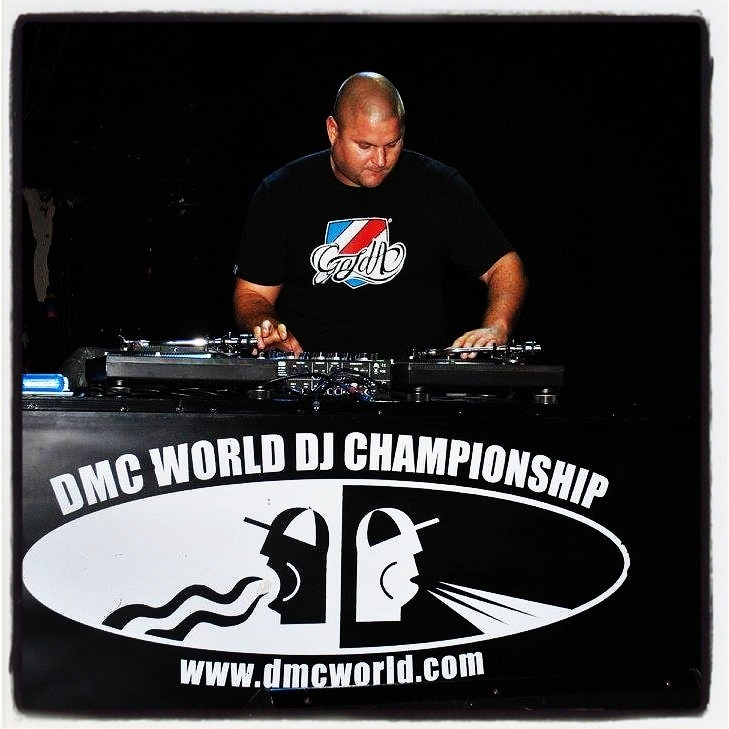 In 2009, he became the DJ Masters (ABSOLUT) champion, won the title in 2009, Mr. DJ, from the 120 well-known all over the Czech&Slovak DJ’s SHOW and TECHNIC (Scratching & Beat Juggling) DJ FLUX and DJ FRIKY aka TROUBLE TEAM won the Czech & Slovak DMC championship twice (2010,2011) and each year represented at the DMC Championship Finals in London.